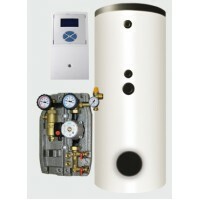 KIT SOLARE TERMICO COMPLETO MOD. 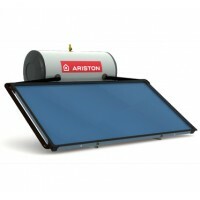 A1 SOLO SANITARIO BONGIOANNI DA 3 PERSONE LT.200 CON N.2 COLLETTORI..
PANNELLO SOLARE ARISTON KAIROS THERMO HF 150-1 TR..
PANNELLO SOLARE TERMICO LT.155 18 TUB. 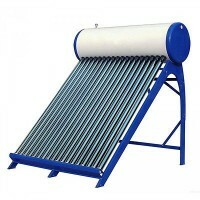 MM.1500..
PANNELLO SOLARE TERMICO LT.200 18 TUB. 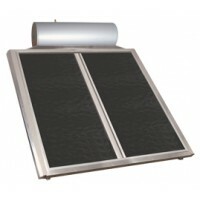 MM.1800..
SISTEMA SOLARE TERMICO BONGIOANNI ECOSOLAR 300 CRN - 4,4 mq INTERAMENTE MADE IN ITALY..